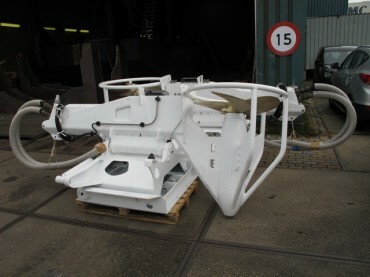 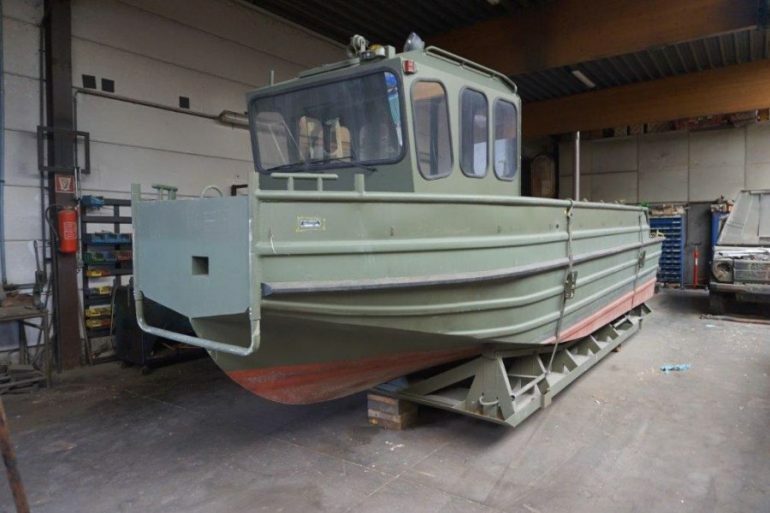 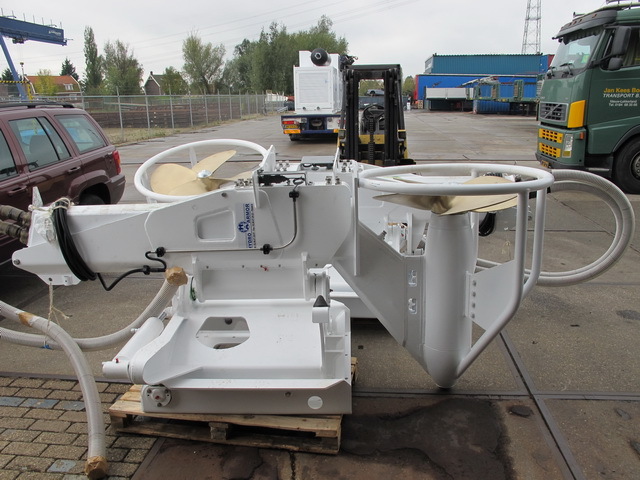 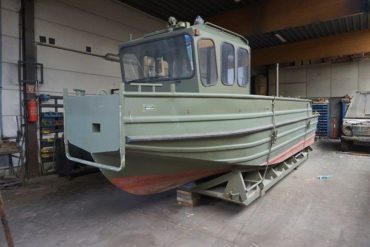 This original MDH designed Pushboat has some unique features. 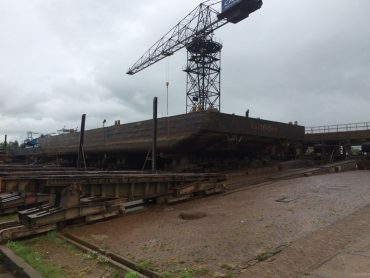 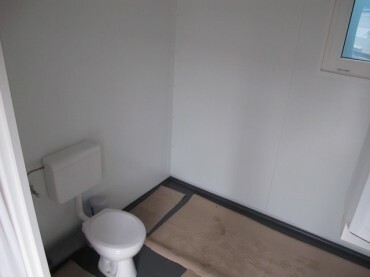 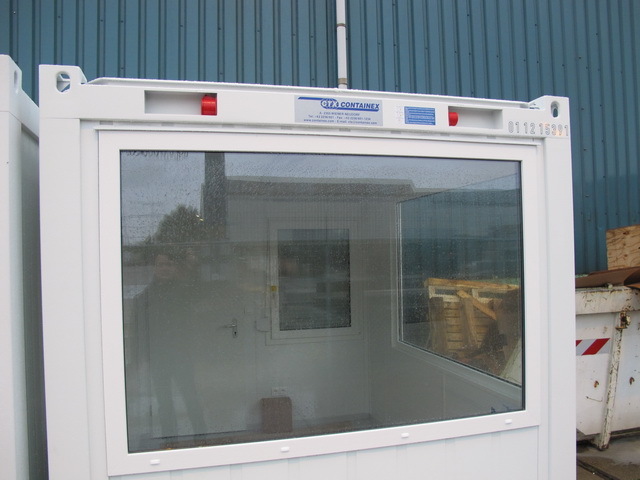 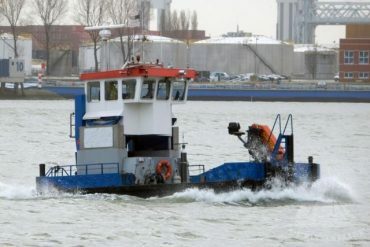 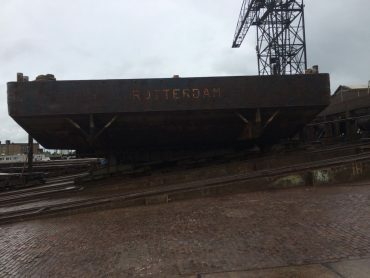 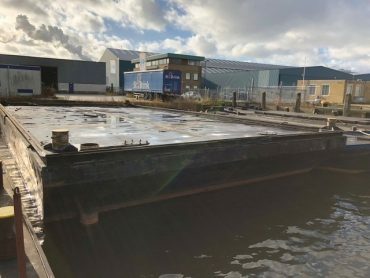 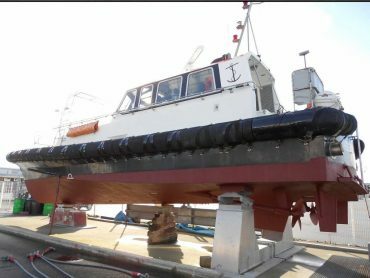 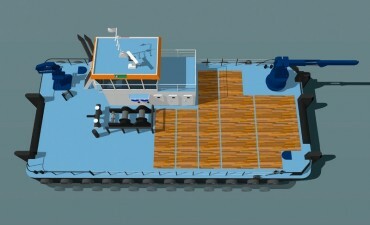 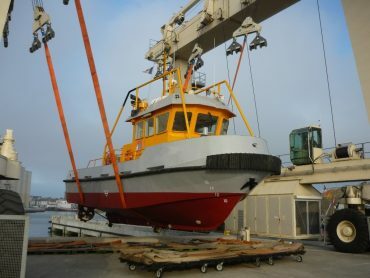 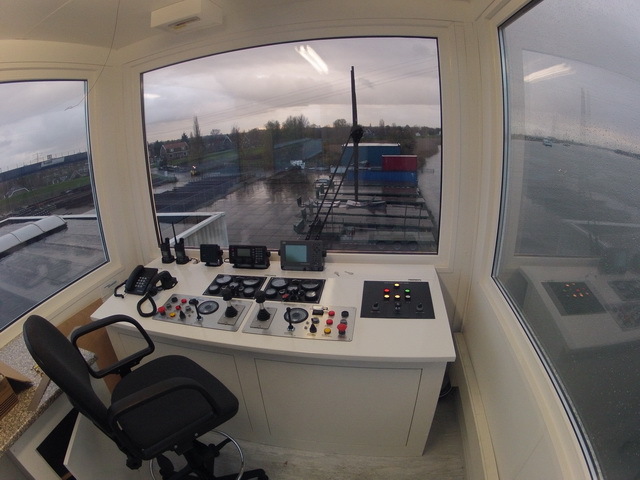 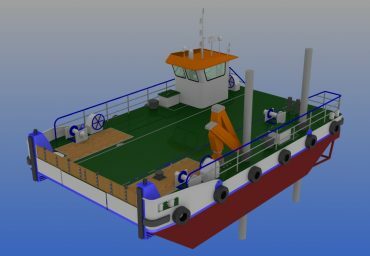 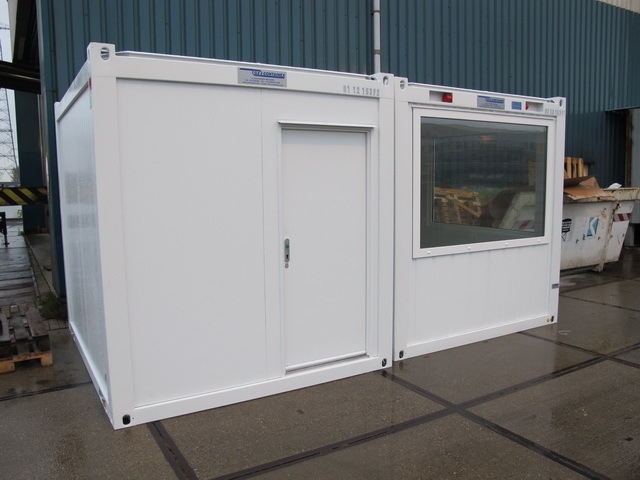 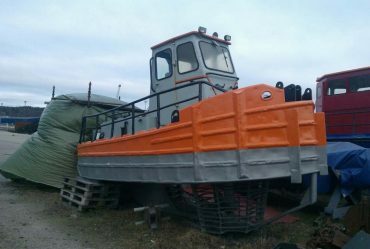 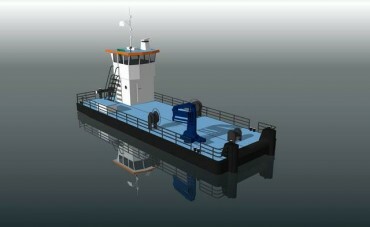 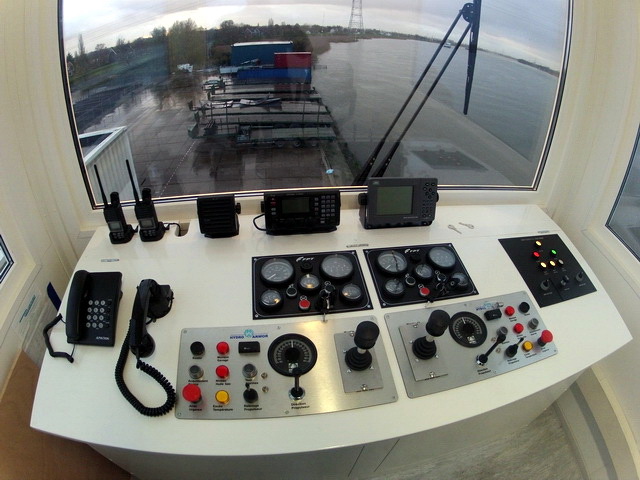 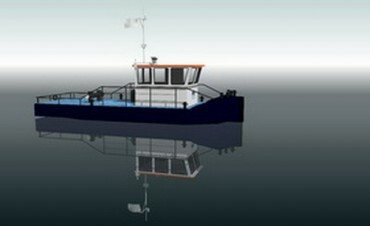 It is fully dismountable hull in 4 Pcs and the accommodation frame and containerized wheelhouse and sanitary compartment are all plug and play connected. 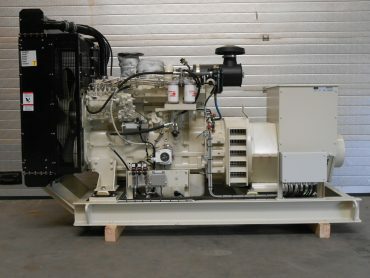 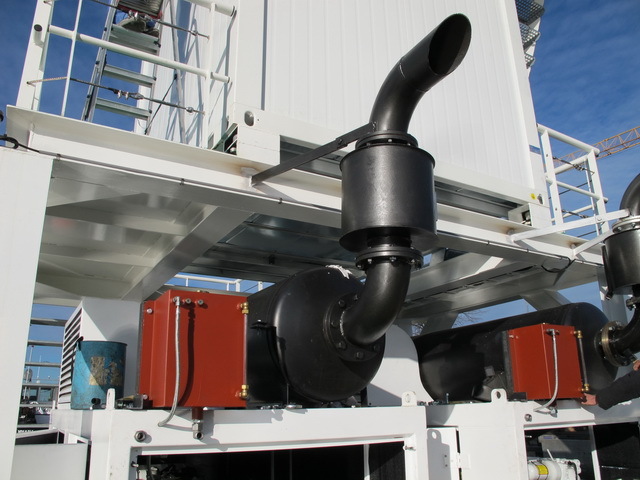 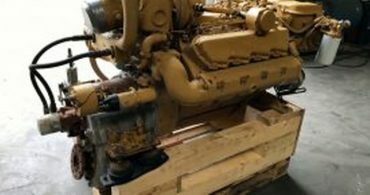 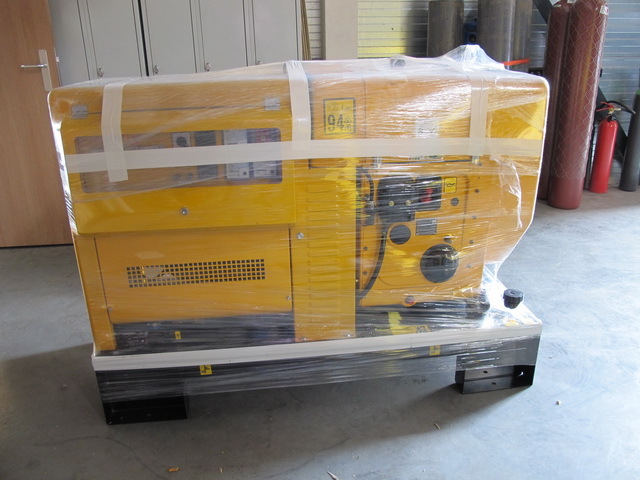 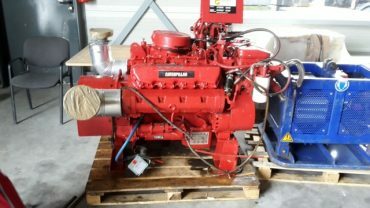 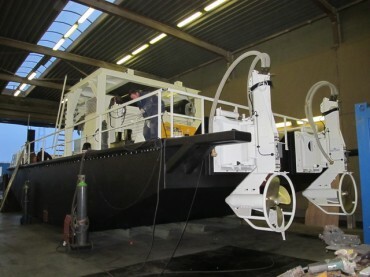 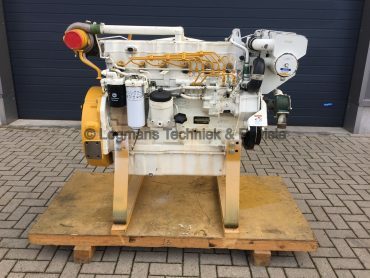 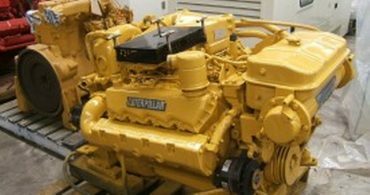 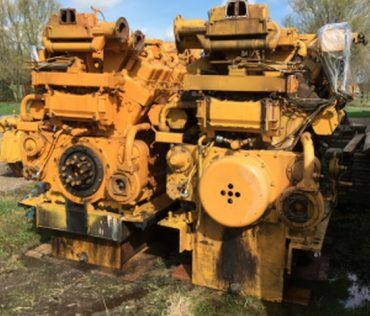 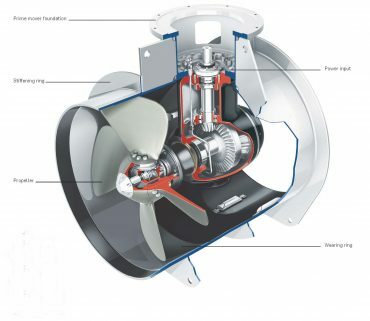 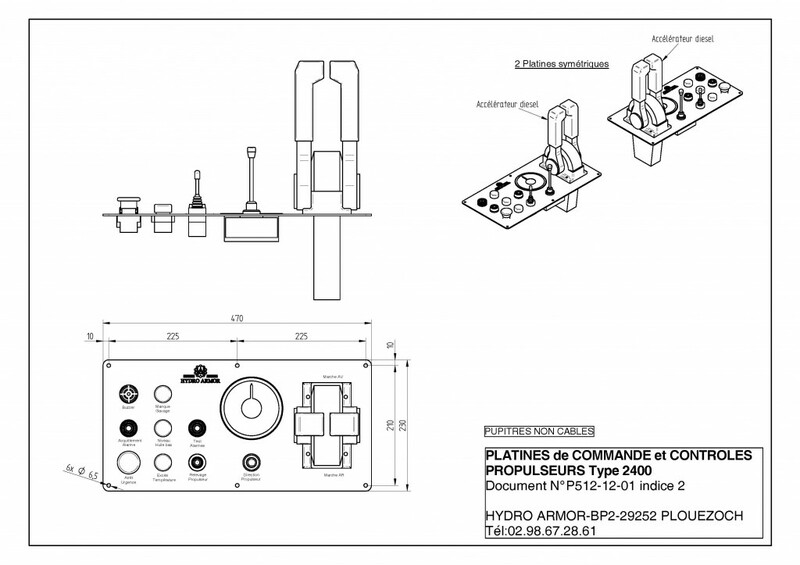 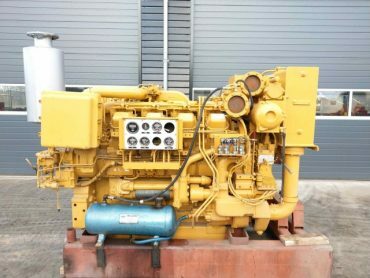 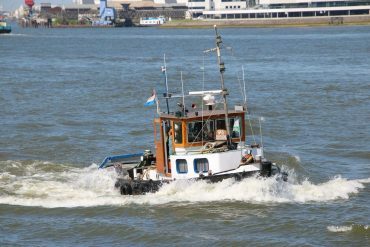 The power comes from Marine diesel engines and a Hydro Armor hydraulic Schottel system. 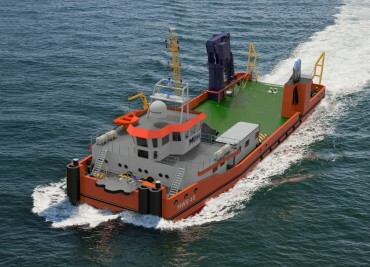 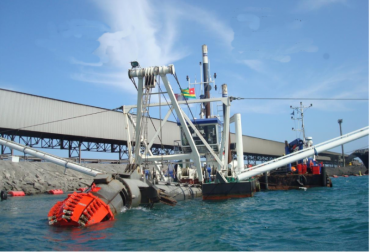 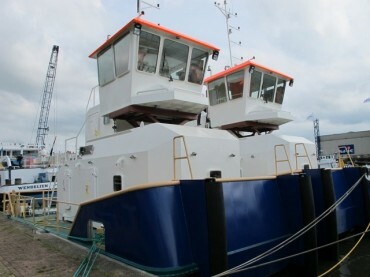 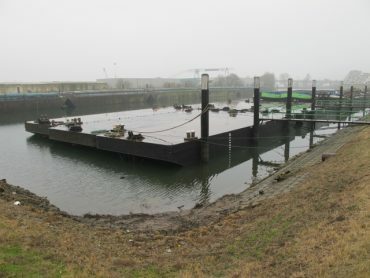 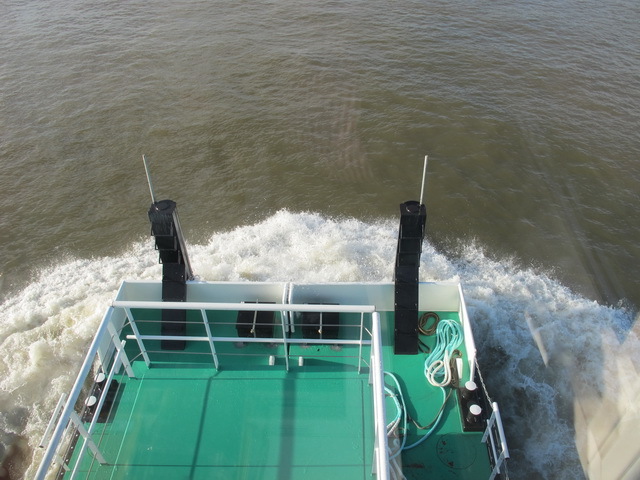 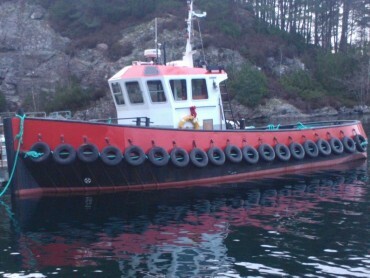 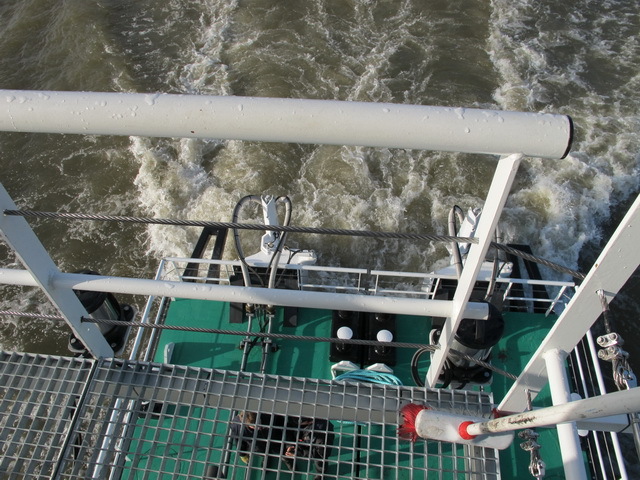 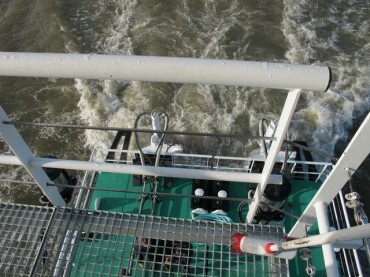 it makes the vessel highly manoeuvrable and powerfull at the same time. 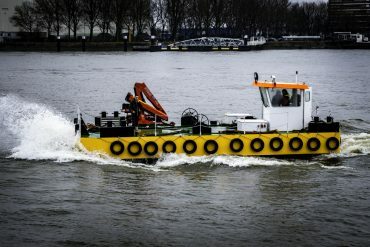 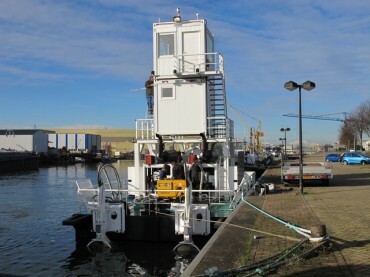 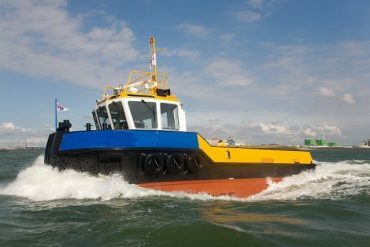 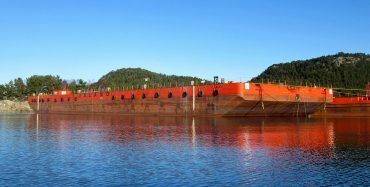 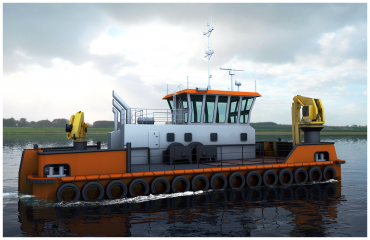 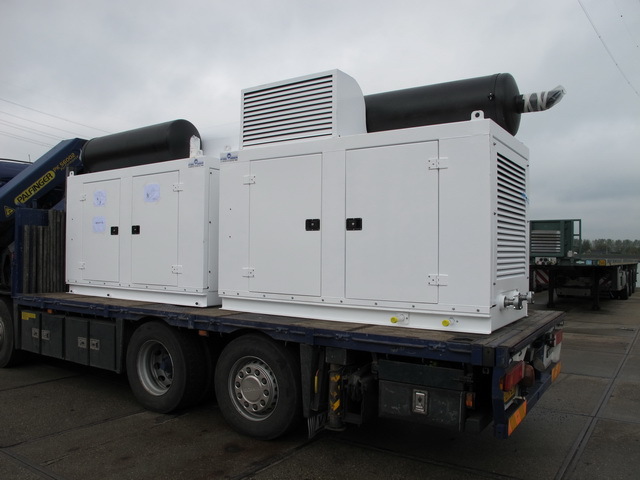 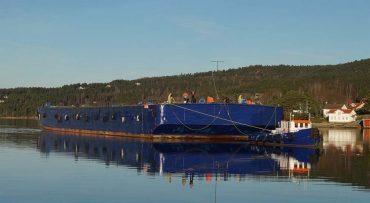 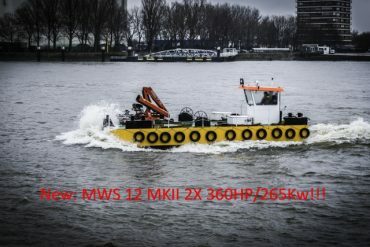 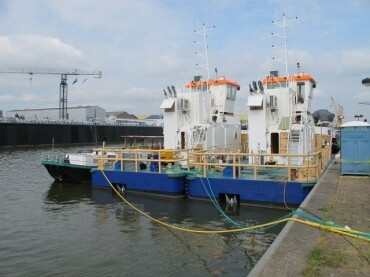 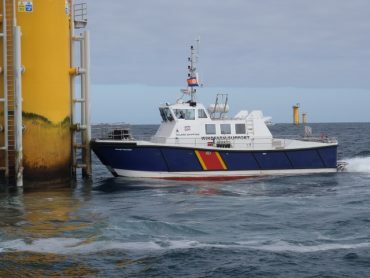 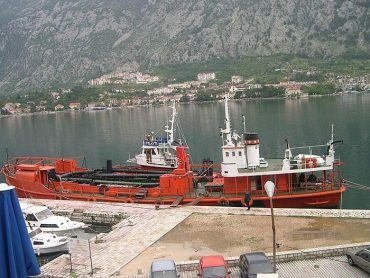 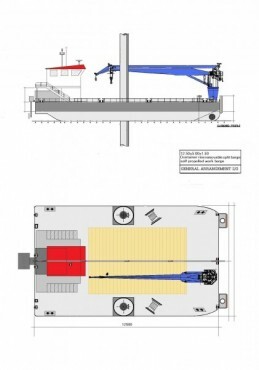 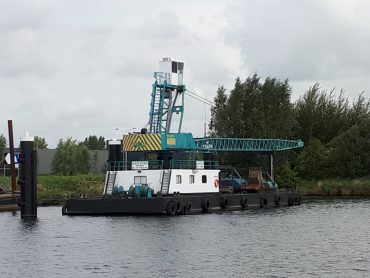 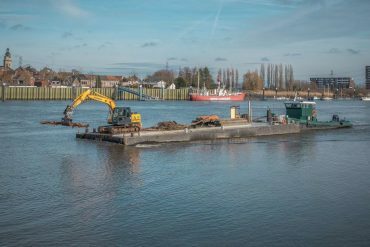 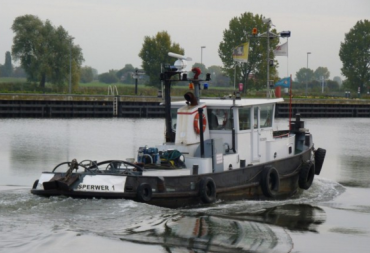 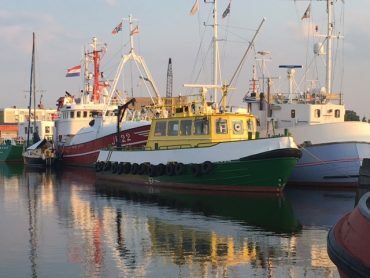 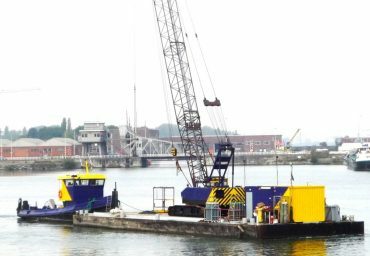 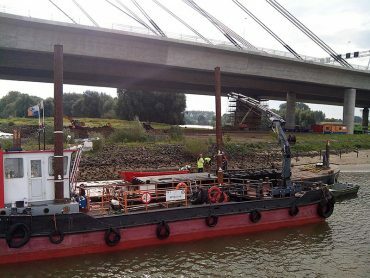 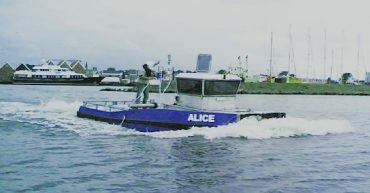 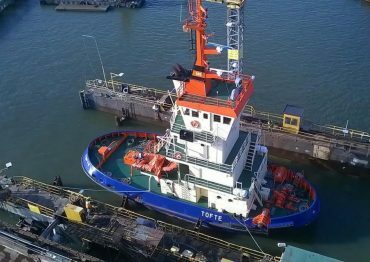 Another great advantage is the size and power that can be easily adapted to any need of vessel type and still be dismountable and road transportable. 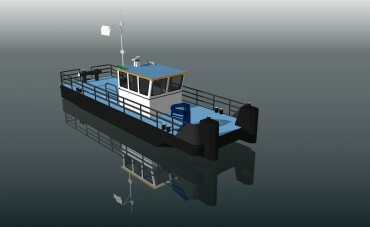 And you will be surprised at the modest cost for a vessel like this! 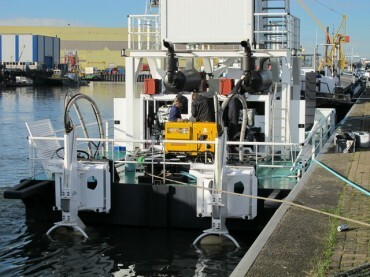 Road transportable containerized Pusher with 2X Hydro Armor propulsion units. 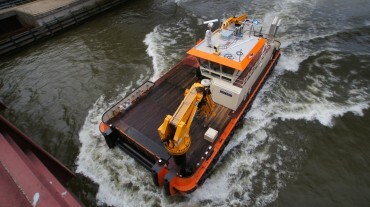 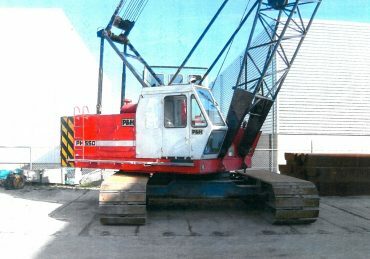 Highly manoeuvrable and powerfull! 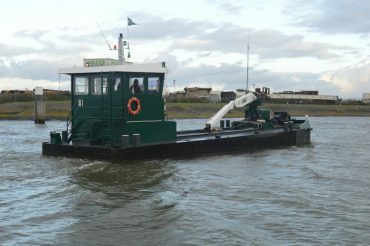 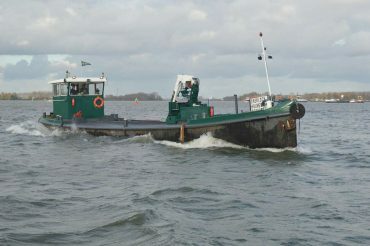 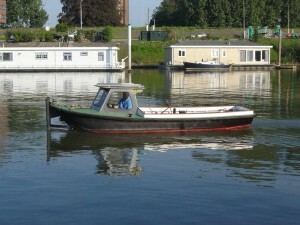 Propulsion units can so easily be mounted on a pontoon for temporary self propelled use. Call for more information. 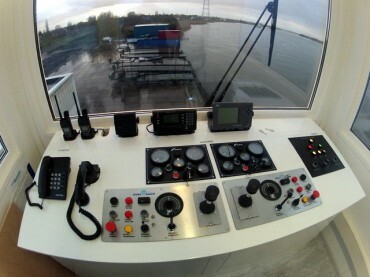 Call! 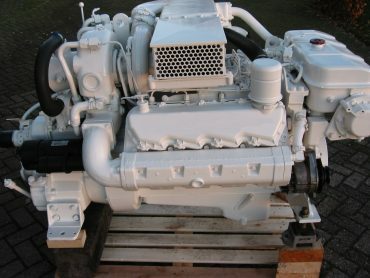 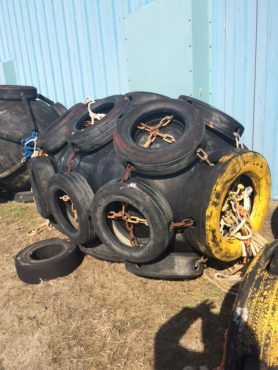 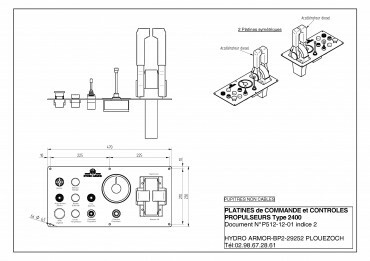 Depending on power rating and size.